Leicester will be looking for a third Premier League win in a row when they host Everton on Saturday. 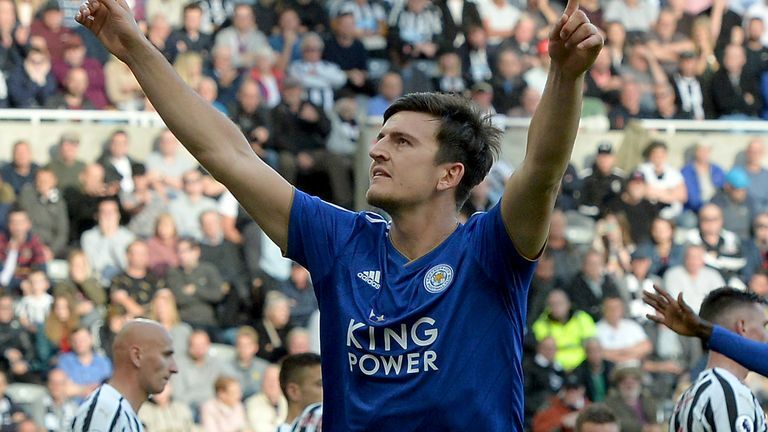 The Foxes are eighth in the table after beating Huddersfield and Newcastle in their last two matches. "We must maintain our consistency," said manager Claude Puel. "But Everton have a consistent and quality squad and it will be a tough game for us, a good test. "There is not much between the two teams in the league table and this is an important part of the season because a game can make a big difference in this moment of the season. "They have good attributes and good players and good ambition, as we saw in the transfer window in the summer when they were busy. They play the ball on the floor and are technically good." 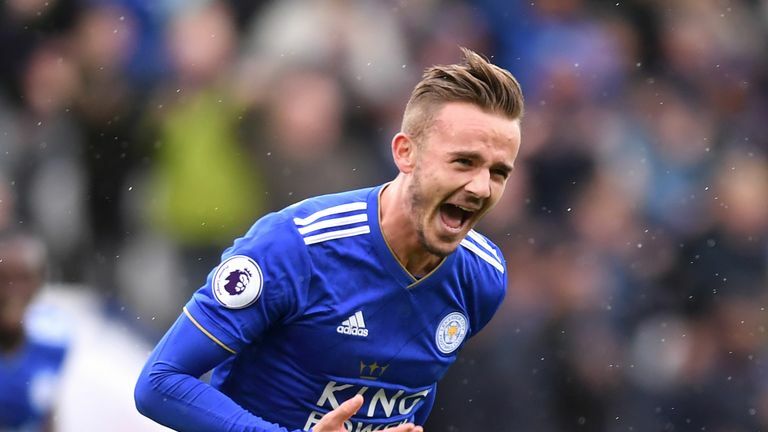 Leicester's James Maddison will be looking to go into the international break on a positive note after receiving his first call-up to the England squad for games against Croatia and Spain. Everton have had an inconsistent start to the season, winning two, losing two and drawing three of their seven Premier League matches. 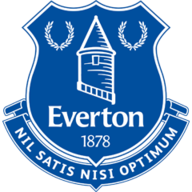 However, they did win in their last league match, beating Fulham 3-0 at Goodison Park. Leicester will have an unchanged squad. Demarai Gray has made good progress in his recovery from an ankle injury but will not be back until after the international break, while midfielder Matty James (Achilles) also remains out. After a clean sheet at Newcastle last weekend, Puel may pick the same defence. If he decides to make changes elsewhere, Rachid Ghezzal, Vicente Iborra, Marc Albrighton and Shinji Okazaki are options. Everton manager Marco Silva suggested Bernard and Ademola Lookman could keep their places for the trip to Leicester after impressing in the Carabao Cup. Although the Toffees were knocked out on penalties against Southampton, Bernard and Lookman were lively in attack and could feature. Andre Gomes (hamstring), Yerry Mina and Seamus Coleman (both foot) are expected to be fit after the international break but Saturday's match will come too soon. Predict this result in this weekend's Super 6 and you could net a cool £250,000. Leicester have lost just one of their last nine home Premier League matches against Everton (W3 D5), a 2-0 defeat on Boxing Day in 2016. 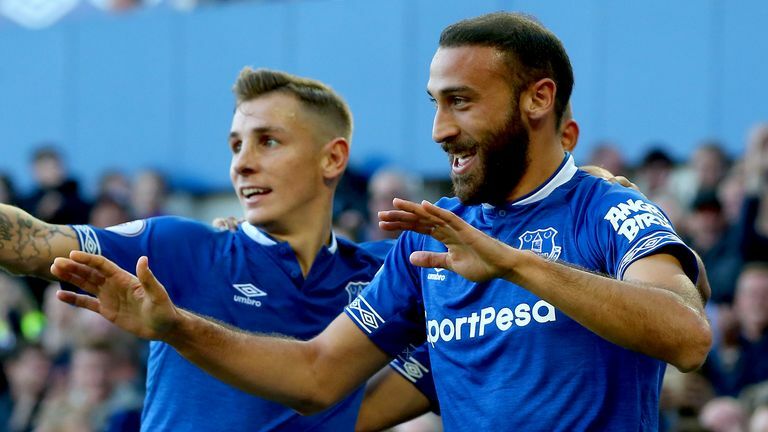 Everton have won three of their last four Premier League games against Leicester (L1) having won just four of their first 20 between September 1994 and May 2016 (D13 L3). Leicester against Everton is the only fixture in Premier League history to have been played at least 20 times and seen more than 50 per cent of those games end as draws (13 of 24, 54.2 per cent), though none of the last six have been stalemates. 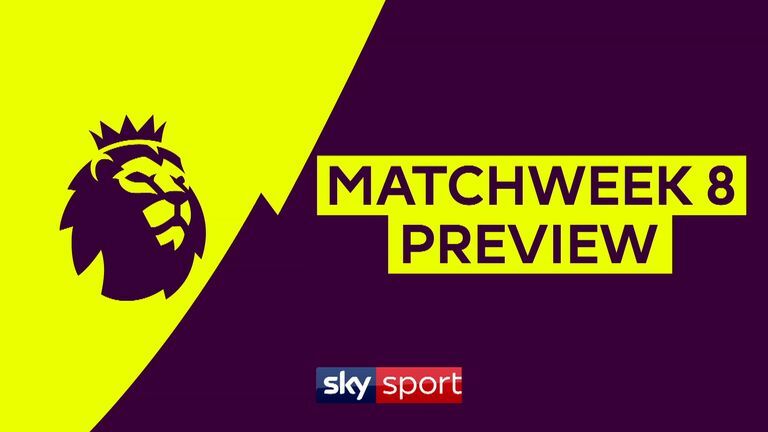 In the Premier League, the team scoring first in this fixture has never gone on to lose the match, with Everton doing so 15 times (W7 D8) and Leicester seven times (W4 D3). Everton have kept just one clean sheet in their last 12 Premier League away games, conceding exactly twice in all three on the road this season. James Maddison has created more goalscoring opportunities (15) and had more shots (15) than any other Leicester player in the Premier League this season, while no player at the club has scored (3) or assisted (2) more goals than the midfielder. Everton's Theo Walcott has scored five Premier League goals against Leicester, only scoring more against West Ham (6). This is a really big game for Everton after what happened in midweek in the Carabao Cup. 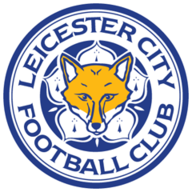 There will be a lot of pressure on Everton to get a result at the King Power Stadium but I am siding with Leicester. I watched Leicester the other week against Newcastle and it was like a walk in the park for them. They were very comfortable. They've also gone back-to-back at home so I think this will be a very difficult afternoon for Marco Silva and his side. Predict the scoreline for Leicester v Everton with Sky Sports Super 6 this Saturday for a chance to win £250,000.